Discover information not found on headstones. 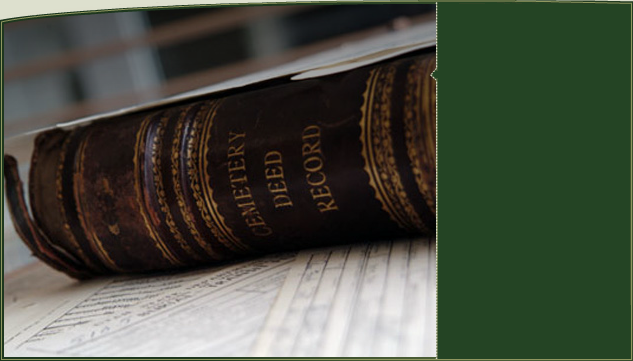 Cemeteries contribute their paper records, maps, and documents. Save people, cemeteries and searches you are interested in. 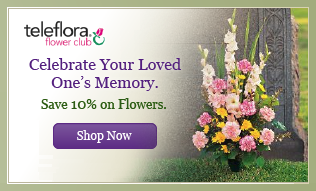 We notify you of new available information matching your interests. 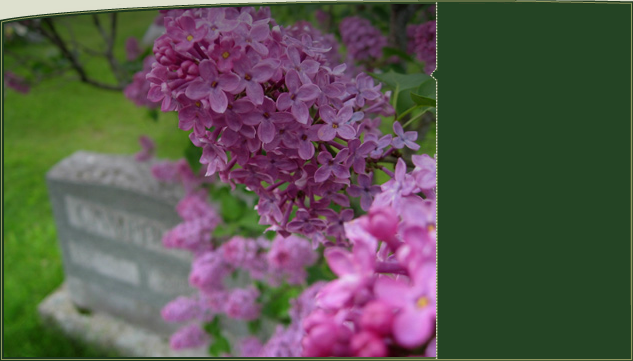 Managed cemeteries sync their current map, burials, documents, and updates regularly, providing up-to-date information you won't find anywhere else. 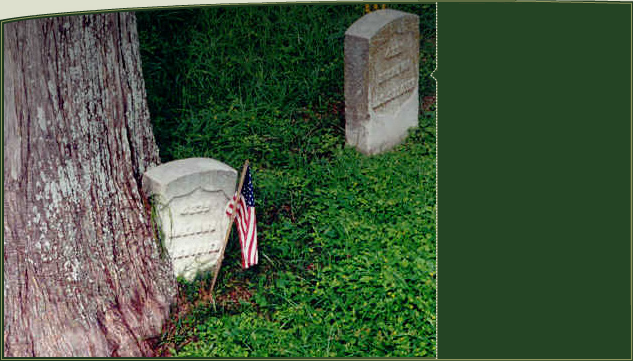 View grave locations on a detailed map. 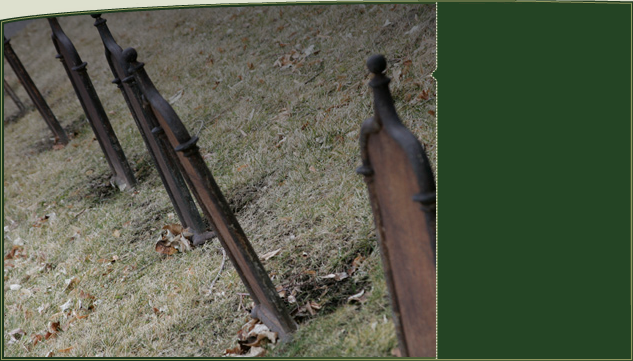 Quickly find where family members are buried and see neighboring burials. 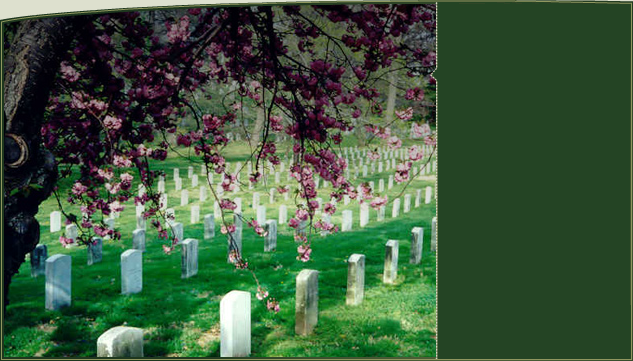 Collaborate with genealogists, boy scouts, families, and others to build virtual cemeteries: build maps, add burials, upload pictures and more. 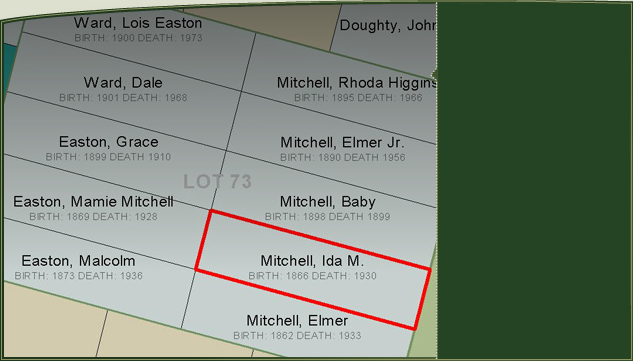 View burial names on a map to help you solve challenging research questions. Seeing family members buried next to each other will help you build families. NamesInStone.com can become your research assistant.